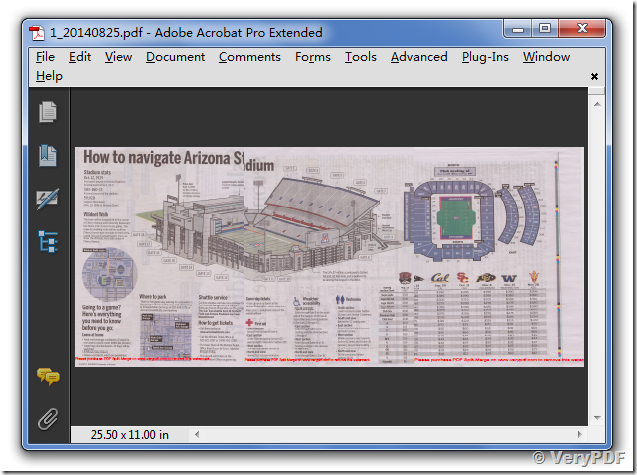 I am evaluating PDF Stitch for Mac, trial version. I have two PDF pages, 8.5" by 11" and a third page that is 6" by 11". I desire to stitch them together, horizontally, for a total combined page size of 23" W by 11" H.
I have tried 4 times without accomplishing this task. What am I missing and failing to do? If this works, I have a larger task to accomplish in which I would purchase the software to complete the task. 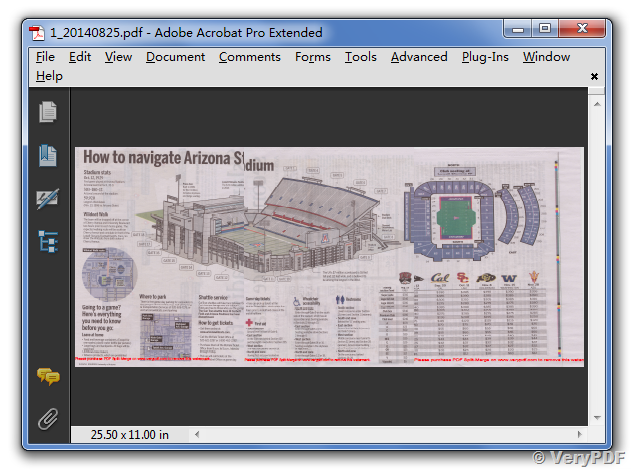 OK, we will get a final stitched PDF file. Please notice, because your original PDF files are not aligned at horizontal direction, so the stitched PDF file has a bit of misplaced, this is normal, the matched PDF files will be stitched perfectly.